In 2016, The EXOME (coding part of the genome) of 512 barley and 512 wheat varieties of the WHEABI collections have been captured and sequenced. More than 25 and 35 millions of read pairs have been produced for barley and wheat, respectively. These raw data have been processed for quality control and alignment with the most recently available reference sequences. This enabled WHEALBI partner to identify 450 000 and 265 000 robust variants (SNPs) in barley and wheat exome, respectively. In 2017, these data will be used by WHEALBI partners for further analyses, including evolution of the genomes from wild species to cultivars and genome-wide association studies. To do that, WHEALBI partners will evaluate agronomic traits such as canopy development, disease tolerance (powdery mildew, septoria blotch…), and use exome sequence data to identify the genetic bases of adaptation. Ultimately, WP7 will identify a list of desirable traits to be associated in future varieties adapted to more sustainable farming systems such as no-till or organic. Statistical methods developed in WP6 will help breeders to better exploit genetic resources to achieve these breeding goals. Finally, in 2017, the college project and several trainings will help disseminating knowledge’s to future farmers, technicians and breeders. In 2017, WHEALBI should thus produce significant achievements, publish and publicize about the use of genome sequences for improving future varieties. WP7 will report on plant ideotypes that perform well under different management practices (tillage and N input levels) using a core set of accessions identified in the WHEALBI project comprising contrasting wheat and barley genotypes, including adapted elite varieties, old cultivars, and landraces. The first step was to identify adaptive and constitutive traits to improve grain yield and quality for different environments using the wheat simulation model SiriusQuality. 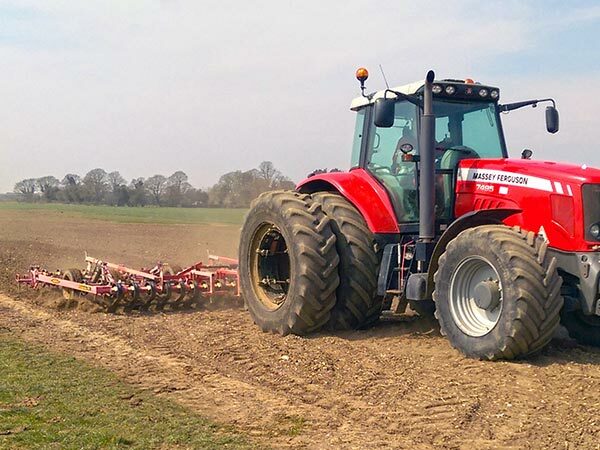 The model will be further refined and validated using data collected from field experiments on grain yield and quality, phenology and physiological traits that are being evaluated in a series of field platform experiments in UK, Italy and Hungary, across different climatic and management practices. One question the experiments will help address is whether under low input conditions unimproved landraces or old cultivars perform better than modern cultivars bred for high yield under optimum conditions. Characterisation of the wheat and barley gene pools in this manner, and the interactions between genotype, environment and management will help inform breeders which lines and particular traits can improve performance for different growing conditions. 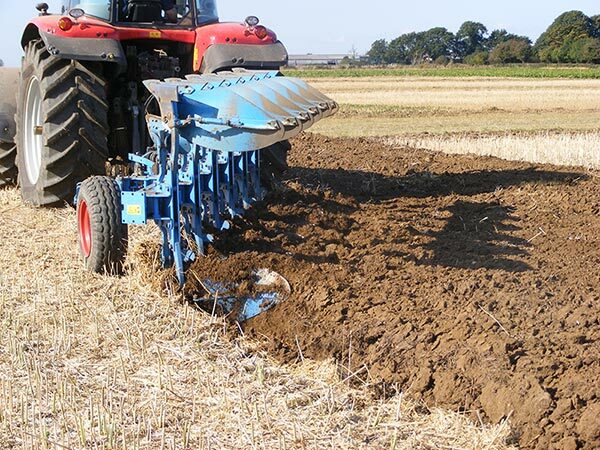 Shallow non-inversion tillage in the field platform experiments. Integration of the phenotyping data related to these accessions we be performed in the coming months. The next annual meeting is organized in Israel by the University of Haifa. The meeting is planned on 27-30 March 2017 and will give the opportunity to visit the drought tolerance trials of the WHEALBI project. The annual meeting will discuss internal issues to the project and is not open to the broad community. Both trainings have a limited number of attendees (25 each) and can be attended independently. Inscription will favour young researchers (Ph.Ds and post-doc) and private companies. Please register directly through the WHEALBI website. For more infos: contact@whealbi.eu. 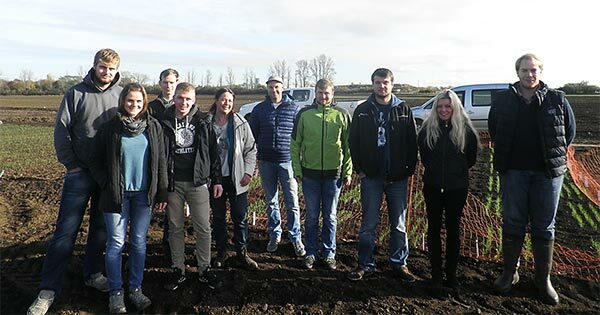 To communicate around WHEALBI project and show the importance of genetic resources for the future of agriculture, 5 European agriculture colleges and universities, coming from 5 different countries (Italy, France, UK, Germany and Hungary) are involved in the dissemination of the project. 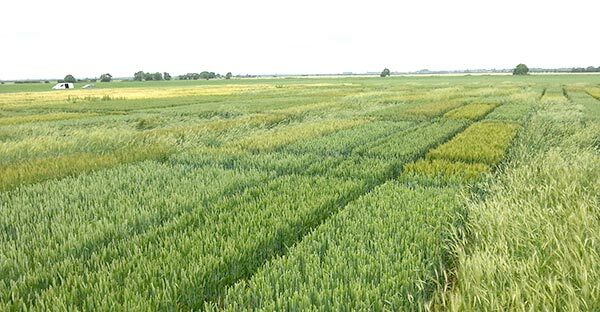 Each of the participating university was asked to conduct for one year the same small trial containing 16 wheat and 16 barley (showing very high diversity: different origins, landraces or modern varieties…), the set of varieties coming from the pool of varieties studied in the WHEALBI project. The students will then investigate the genetic diversity contained in this pool of varieties, with the opportunity to exchange observations and questions with the other European students observing the same varieties, but in a different environment. This project gives us the opportunity to explain to the students the functioning of Europe and the Europe of Research, how a European research project works with the detailed example of WHEALBI, and gives them the chance to work on a concrete case with crop genetic diversity and discuss the importance of genetic resources for breeding. Following the first round of visits to the 5 different participating Universities and Colleges (from Sept to Dec. 2016 – see the full description on the website: http://www.whealbi.eu/college-project/) - videos with the students were recorded and a specific Youtube WHEALBI Chanel was created. The video and discussions with the students around the trials can also be found on the WHEALBI group created on Facebook, that is used by the students to communicate around the trials - to join: College project WHEALBI. This will take place in Clermont-Ferrand, 19-21 march, 2018. The website for registration and abstract submission should be setup soon. This meeting will give us the opportunity to present highlights on WHEALBI results. To avoid competition, the next (and last) WHEALBI annual meeting should be organized later, in June or autumn, 2018. WHEALBI consortium was represented by the WP leader on communication, S. Crepieux (Arcadia International), at the final conference of the Preparatory action on EU plant and animal genetic resources that took place in Brussels on 9 June 2016. More than three hundred participants representing EU institutions, governments, and people involved in the maintenance and valorisation of genetic resources (including academics and researchers, farmers, and other relevant actors) attended the meeting. This meeting was an excellent opportunity for WHEALBI consortium to communicate about the project and first findings during the networking sessions.